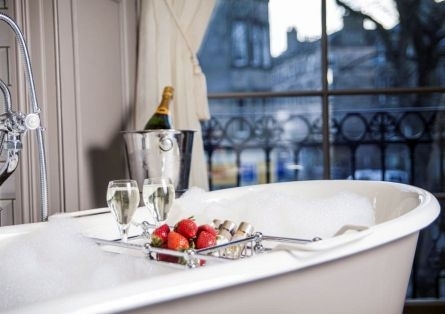 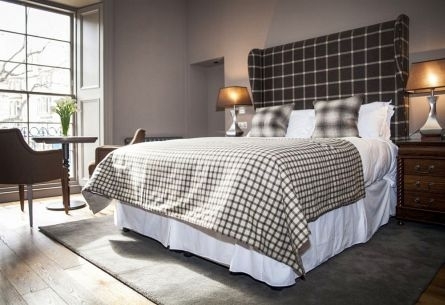 The Raeburn was built in 1832 as an elegant Georgian family home and has now been transformed into an exquisite boutique hotel, boasting ten bedrooms, bar, restaurant, library, private dining and conference room and outside terraced area, the only one of its kind in the area. 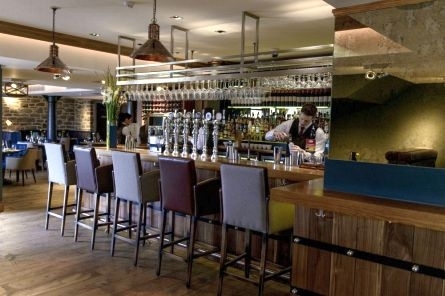 The bright and stylish bar is the lively hub of The Raeburn, welcoming all guests to its warm and sophisticated surroundings. 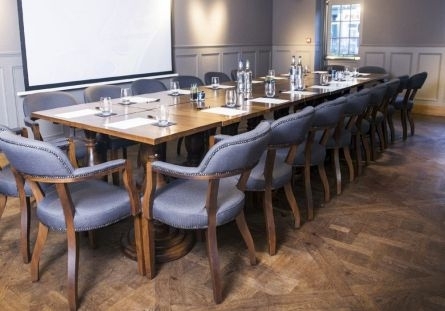 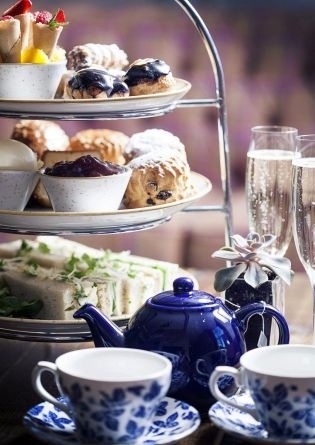 The traditional bar menu and drinks on offer are further enhanced by teas and coffees while the comfortable seating and relaxed atmosphere make this the ideal meeting place. 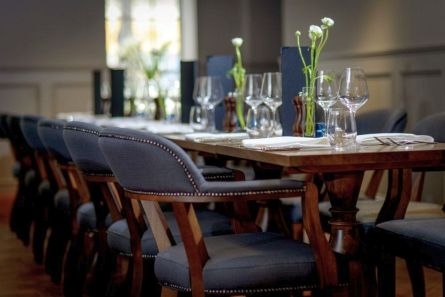 This smart, bustling brasserie has a classic menu of simple yet sophisticated British dishes, deliberately nurturing a vibrant, youthful atmosphere in the refined elegance of its historic setting. 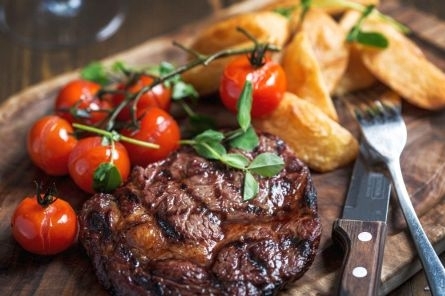 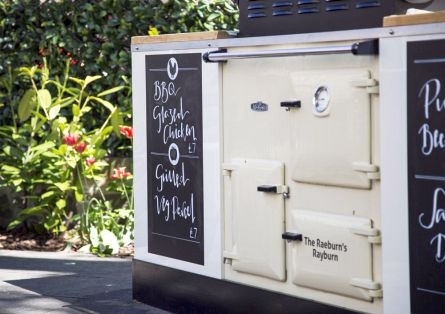 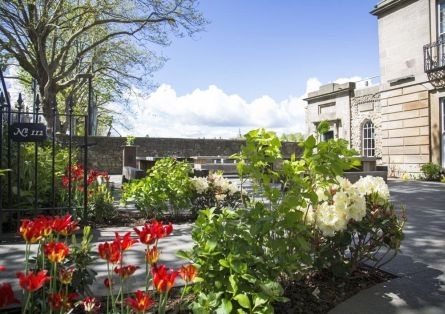 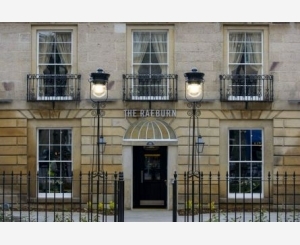 The Raeburns restaurant combines superb food and knowledgeable service and is fast becoming the venue of choice in Stockbridge and beyond for every special occasion.